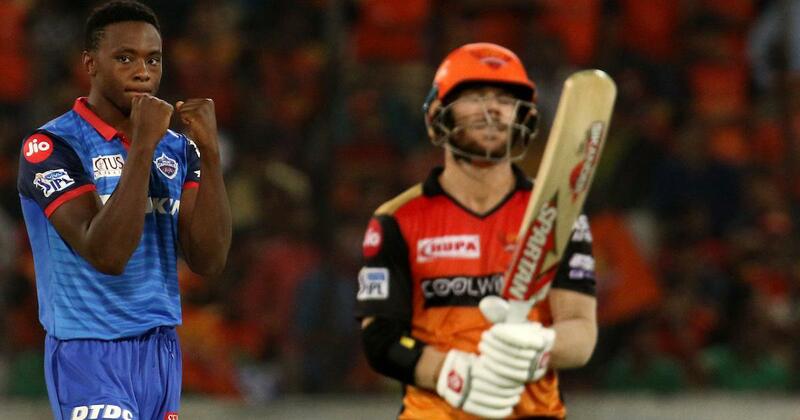 From 101/3, Sunrisers Hyderabad lost seven wickets for just 12 runs in less than three overs to surrender their IPL 2019 match to Delhi Capitals. Sunrisers Hyderabad have what is perhaps the best opening combination in the Indian Premier League this season. 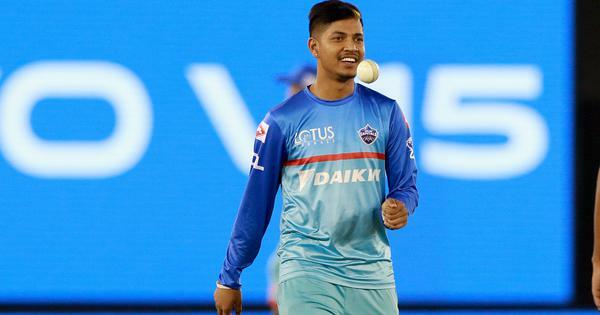 But their stunning loss to Delhi Capitals on Sunday showed that they have what is probably the weakest middle order as they lost seven wickets for just 12 runs in less than three overs. Chasing 156, David Warner and Jonny Bairstow once again set the foundation with a partnership of 72. But from 101/3 in 15.2 overs , the home side collapsed to 116 all out to lose by 39 runs. Pacer Keemo Paul (3/17) ran through the Sunrisers top-order before his pace colleagues Kagiso Rabada (4/22) and Chris Morris (3/22) came to the party. This with captain Kane Williamson back in the side as No 3. At the halfway stage, the Sunrisers were 73/1 with 83 more runs needed for a win and they were on track. But the dismissal of captain Kane Williamson (3) off the bowling of Paul in the 12th over was the beginning of the pressure which began to pile on the Sunrisers. Warner, who top-scored with a 47-ball 51, was out in the 17th over, which was the final nail as SRH surrendered. This stunning collapse, against Delhi Capitals, a team known for such inexplicable capitulations, triggered a series of jokes on Twitter. Here’s how social media reacted. #SRH look a bit like they are caught in quicksand. Going nowhere just deeper. No pace in this track at all. Rabada (4), Keemo Paul (3) & Morris (3) - second instance of fast bowlers taking all ten wickets in an innings in IPL. Pic 1 : SRH Opening! !